I have been riding for over 15 years, and I’ve had all kinds of horses, wild ones, calm ones, mares, and stallions. Every time it’s a different experience. Unlike cars. 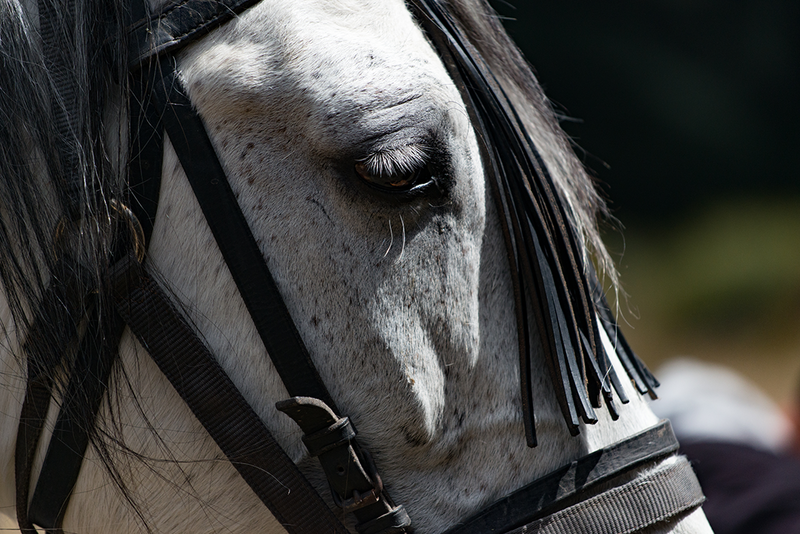 bikes and other vehicles, horses live and breath, each day is unique and the bonds you have with them are special. 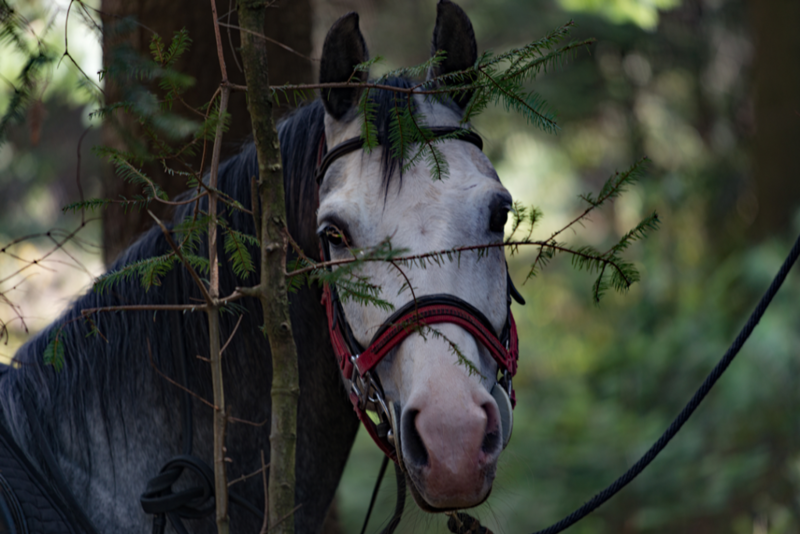 Last week I was on a hack ( a fancy term for many people getting together and going out into the forest with the horses). All in all there were about 20 of us with a wide variety of horses. Tall horses and short, chestnut, grey, bay and black; every colour was represented. Naturally I had to take my camera and since I had just received my new Nikon 70-200 f4 I had to try it out. 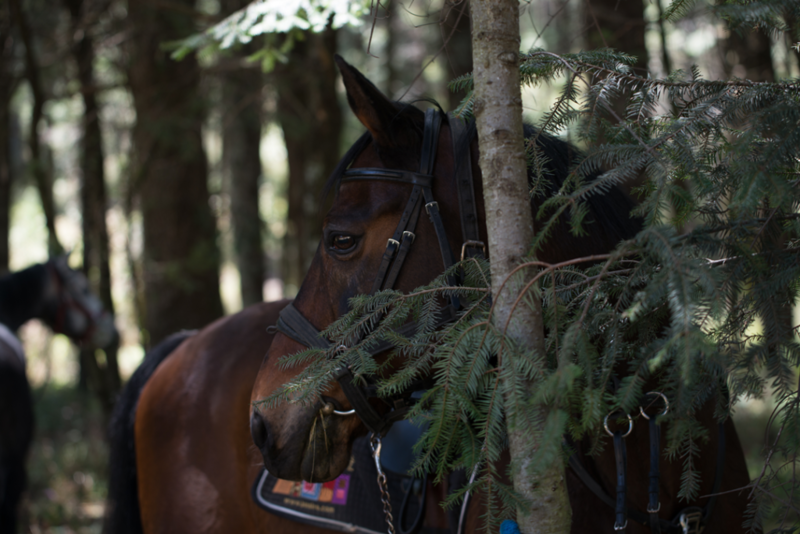 Now carrying my lens and camera on my horse through difficult terrain proved rather challenging. I was using an ONA messenger bag which helped quite a bit and once we stopped to eat, it was worth having my camera with me, the photo opportunities were too good to let go!